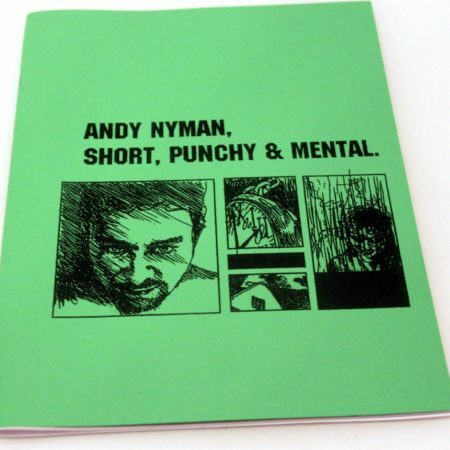 More from Andy Nyman here. 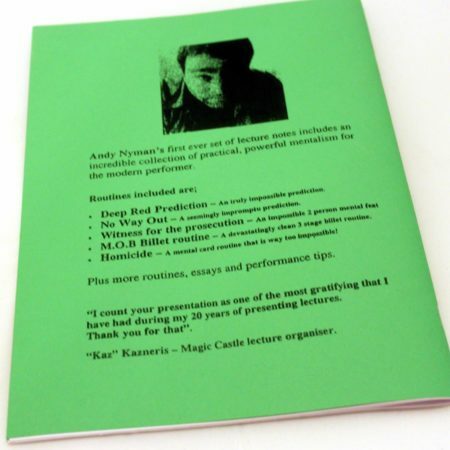 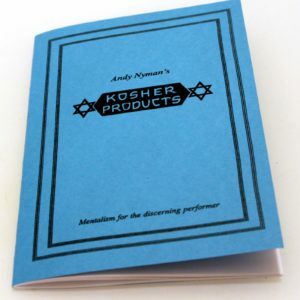 These are Andy’s first set of notes and are packed full of strong, easy to do mentalism tricks. 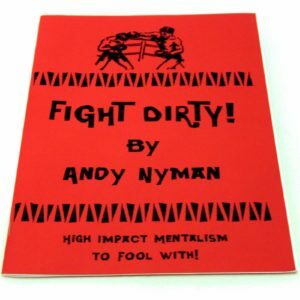 Trust me – you will want these notes! Featuring Witness for the Prosecution, as performed with Derren Brown at Andy’s fantastic International Lecture!